"Home Inspector since May 2013"
Enter the address of the home to be inspected. 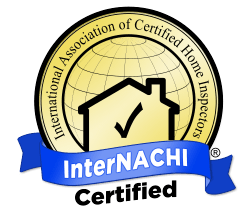 Servant Home Inspection is proud to be InterNACHI Certified. © Servant Home Inspection, PLLC 2018 - All rights reserved.